"This well-written and absorbing tale will stay with the reader for a long time to come." "These strong, unforgettable characters will keep you reading late into the night. I could not put this wonderful book down." “There's so much happening in Chilbury: intrigue, romance and an unforgettable cast of characters who aren’t always as they appear. 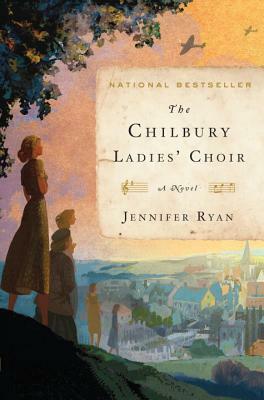 The Chilbury Ladies' Choir is a charming slice of English wartime life that warms the soul like a hot toddy." "Lyrical, poetic, emotional, funny, endearing, surprising – it is a masterpiece."